If you’re influencing or impacting someone, you are a leader. The way to show up to be a leader is to lead from within. We are always in a leadership role! Truth tellers stand in their greatness. You have a choice in every moment. What you don’t own, owns you. In order to be who you want to be, you have to own both sides of who you are. Which polarity will you stand in? Your greatness, or your gap? 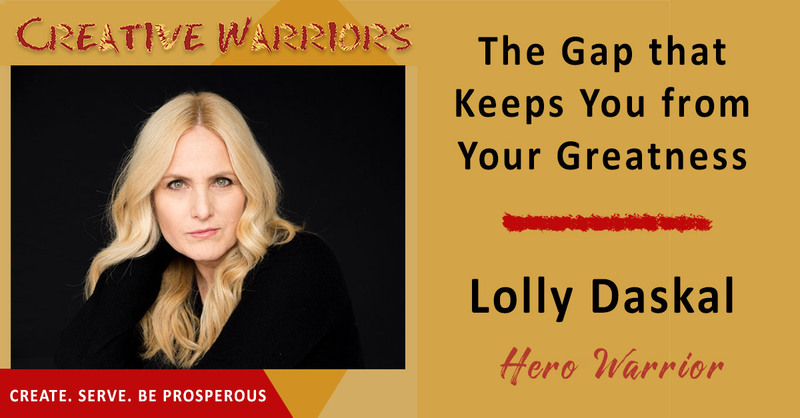 Preorder Lolly’s book “The Leadership Gap: What Gets Between You and Your Greatness” before May 16th for free bonus offers! Do you ever wish you could get advice for your business? Does it sometimes feel like you’re completely on your own? Ever wish you had help getting things done? Then join the Creative Warriors Alliance! 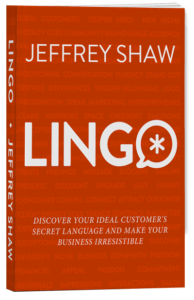 A weekly group coaching call with Jeffrey every Tuesday 1pm-2pm. Get all the coaching you want, the support of peers, and the accountability you need to accomplish big things. Talking Stick- Are You Too Much? Talking Stick- Why isn’t my marketing working?